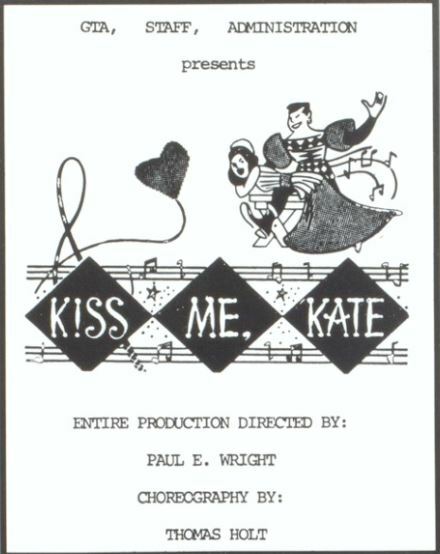 We begin, as Kiss Me Kate histories often do, in Baltimore. 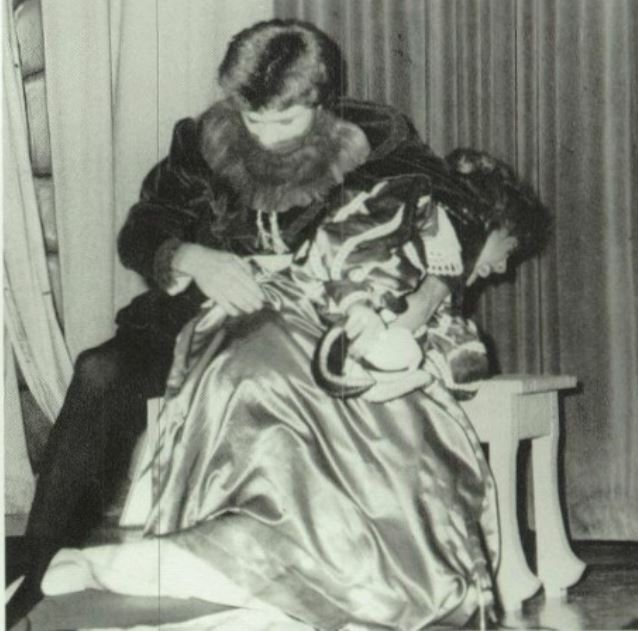 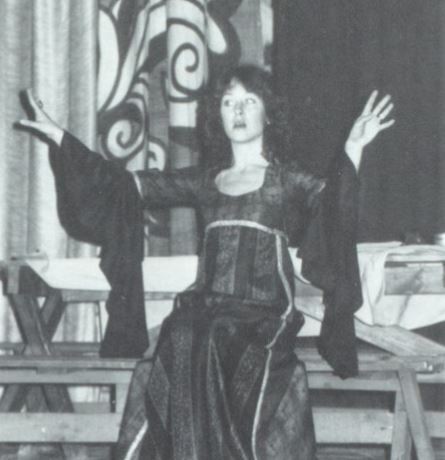 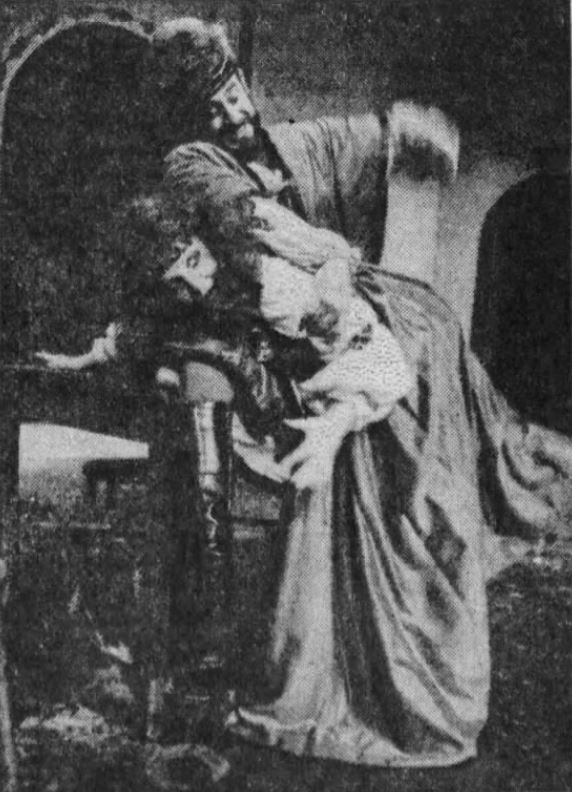 The musical was produced in March by the Dundalk Community Theatre, and Harriette Sherman played Lilli. 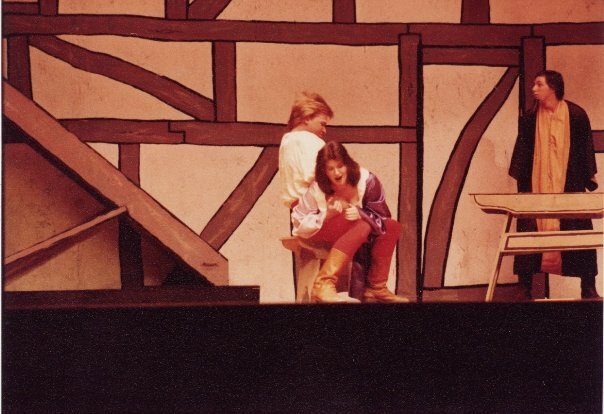 Want to see her rehearsing? 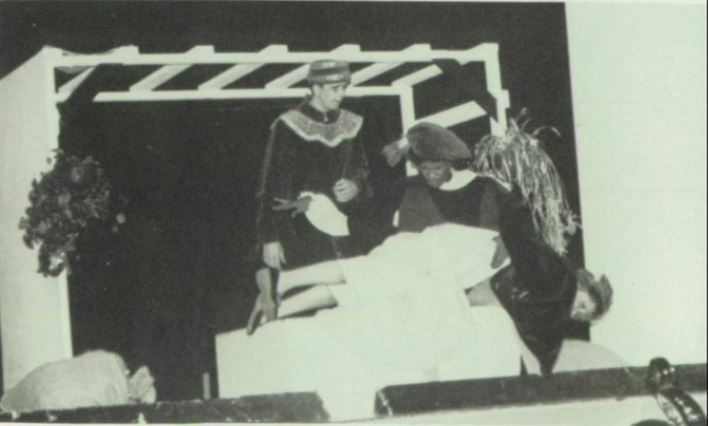 In the fall, there was a production that’s worth recording even though we have no spanking picture from it. 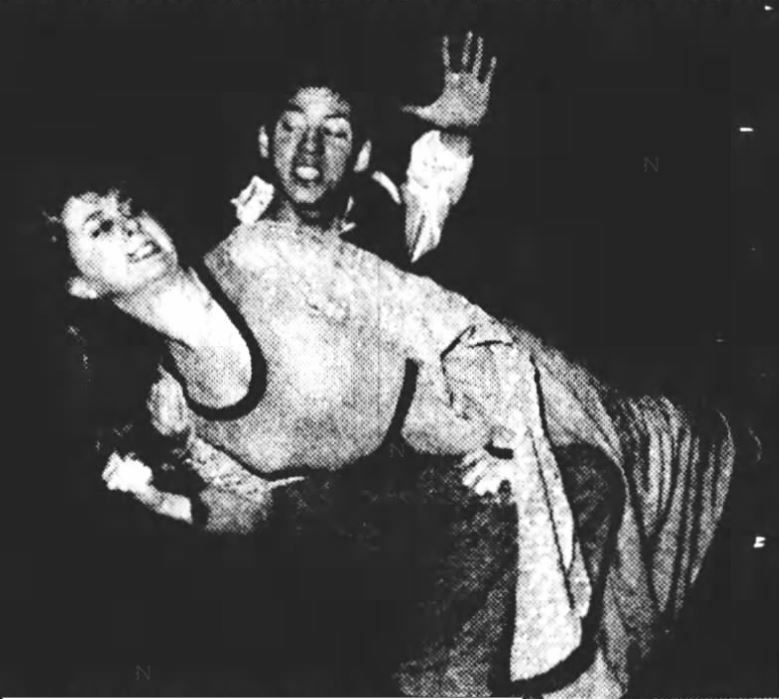 Anne Jeffreys, who had first played Lilli in the 1940s, and who was now 60 years old, returned to the role at Bucks County Playhouse in New Hope, Pennsylvania from September 28 through October 16; she gave what a reviewer called ‘a sparkling performance’ and was spanked ‘with finesse’ by Guil Fisher, who was the playhouse’s musical director as well as the production’s Fred.